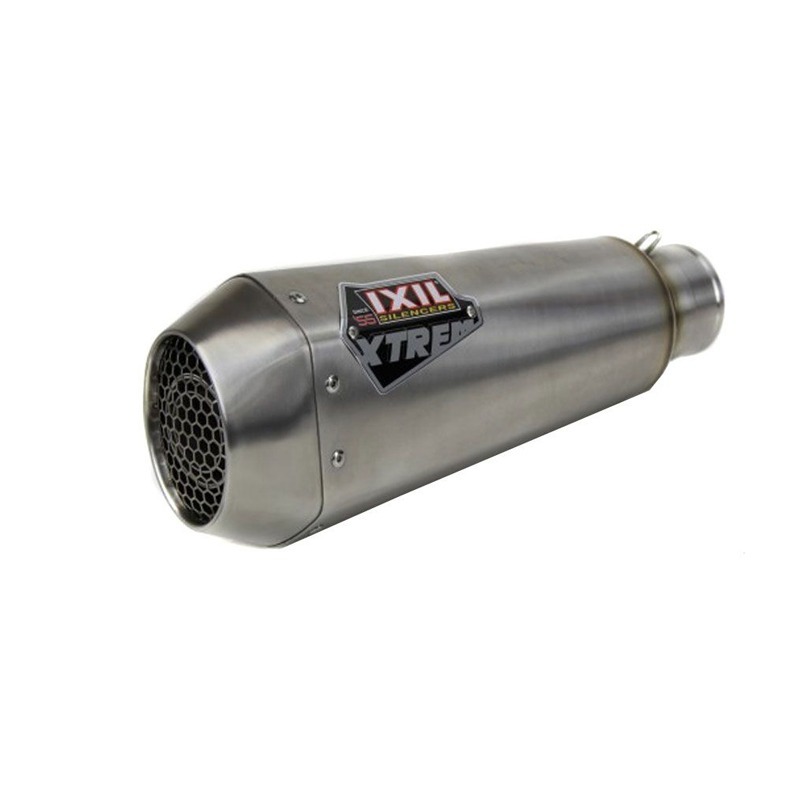 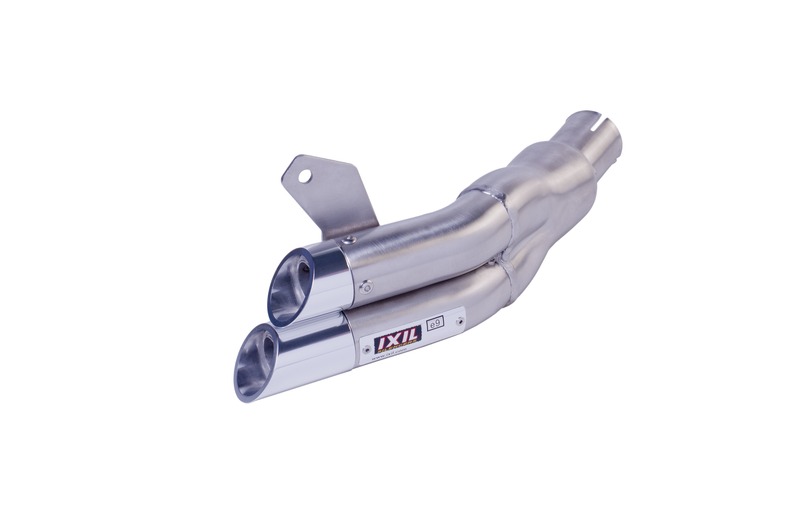 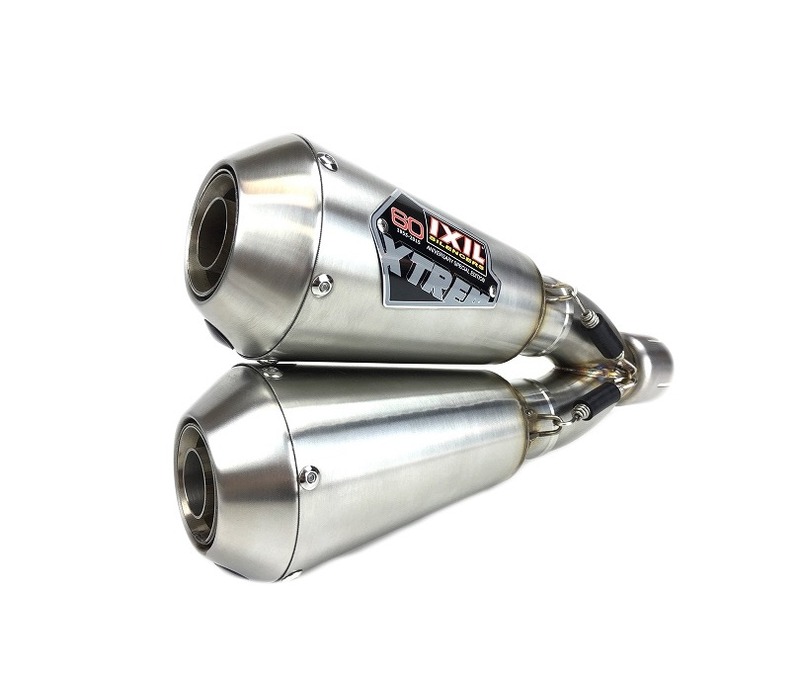 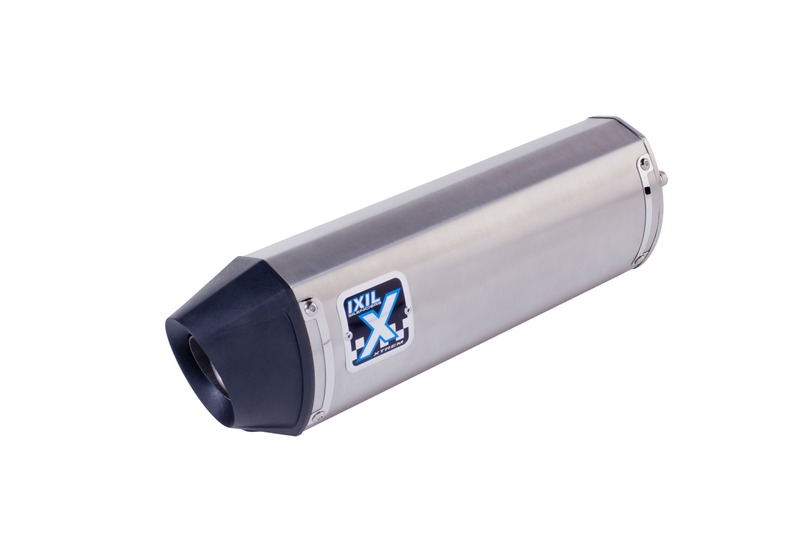 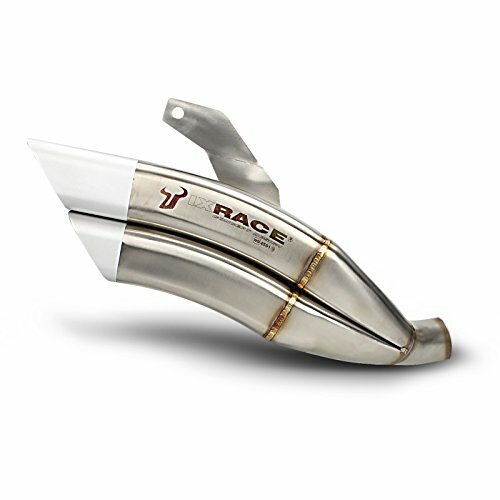 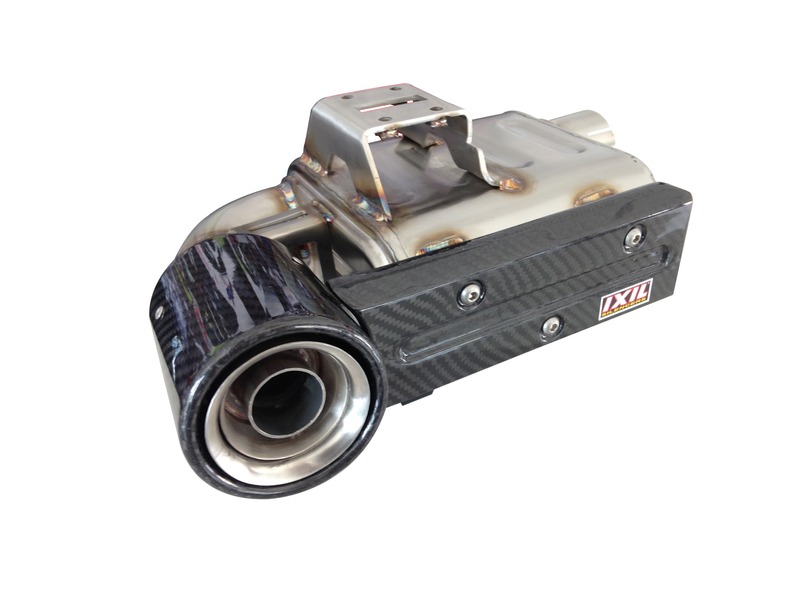 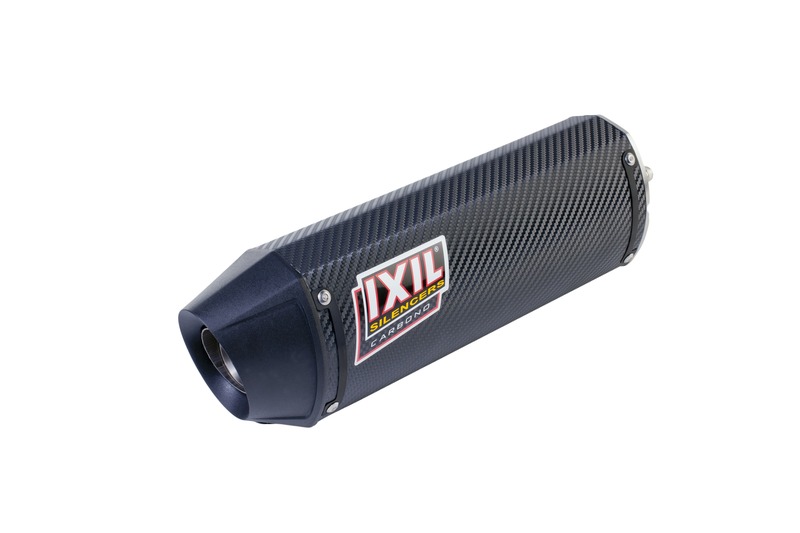 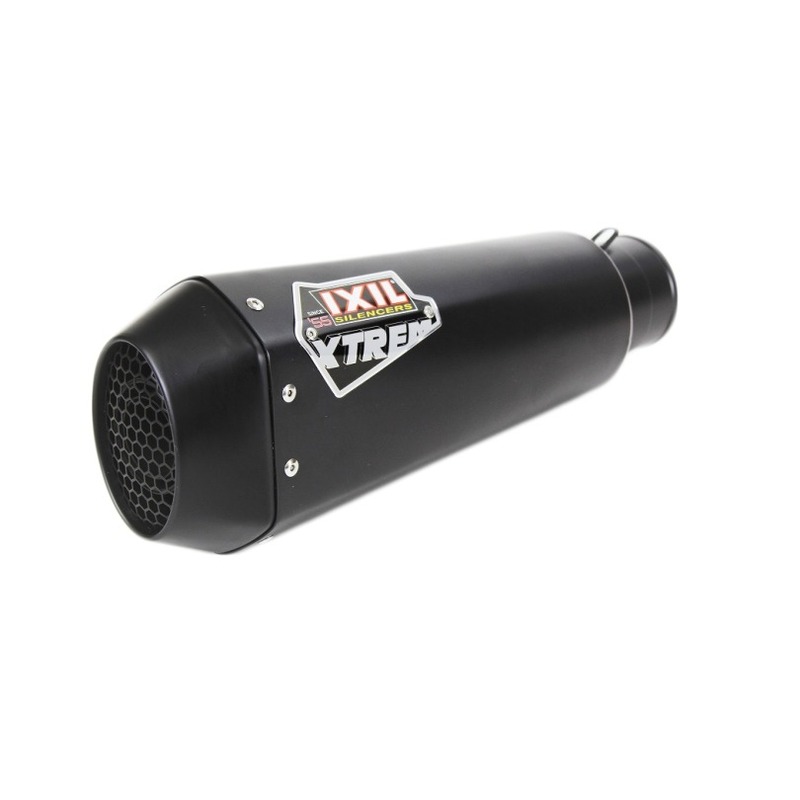 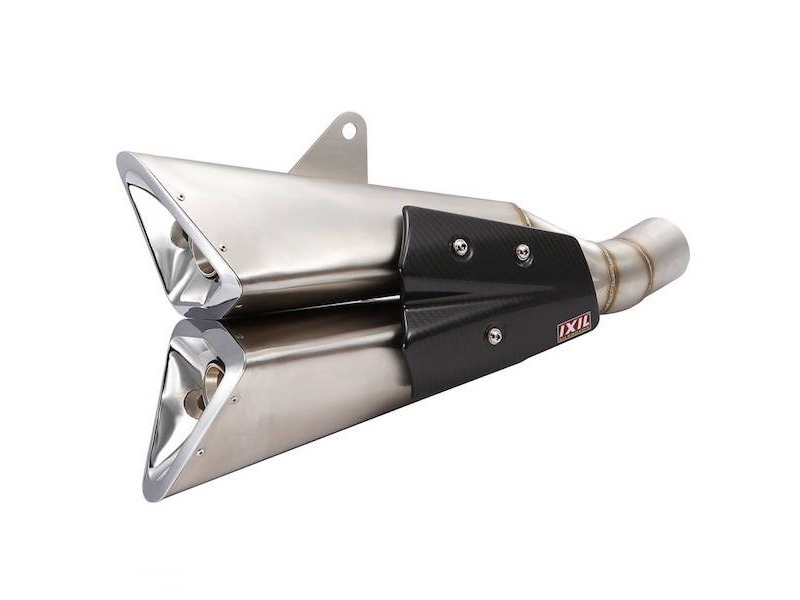 The Ixil Super Xtreme SX1 full exhaust is the lastest development from Ixil. 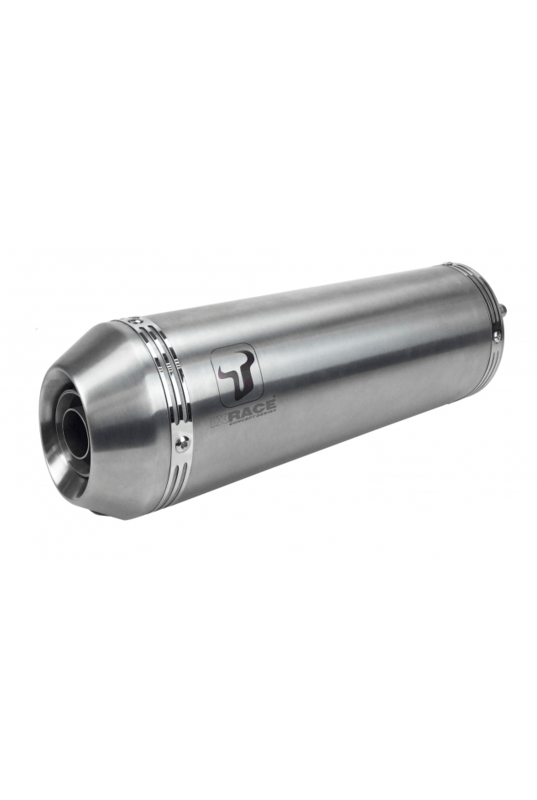 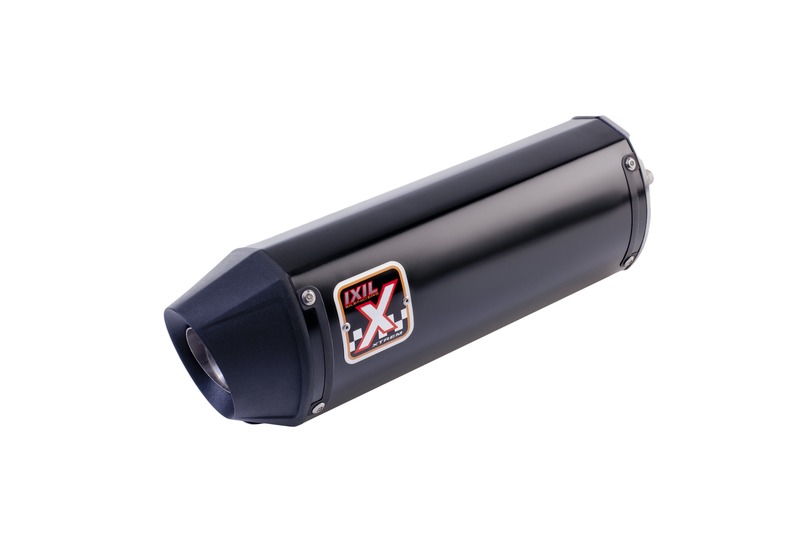 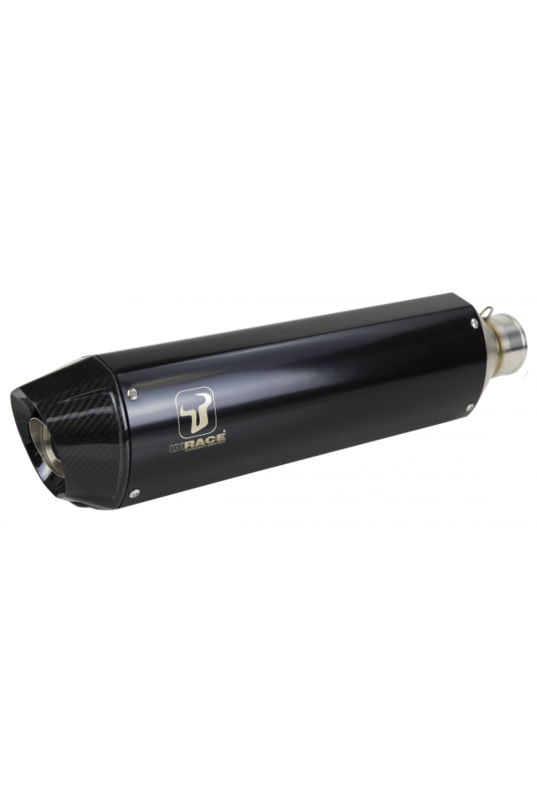 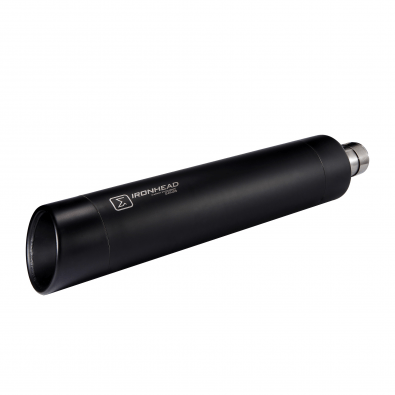 The IXRACE M2 Black or Inox are available in slip on or full systems. 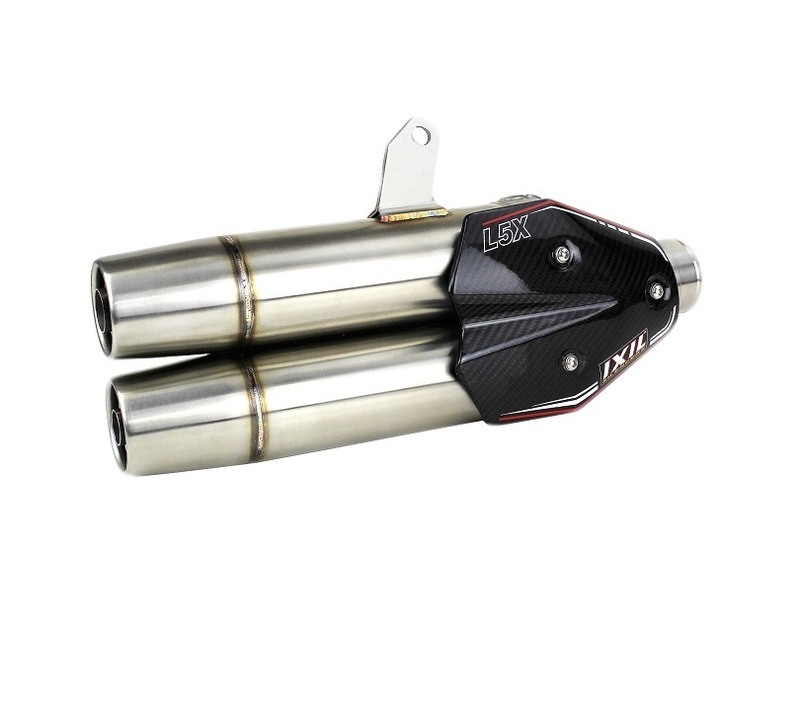 Both types are EURO 4 Homologated. 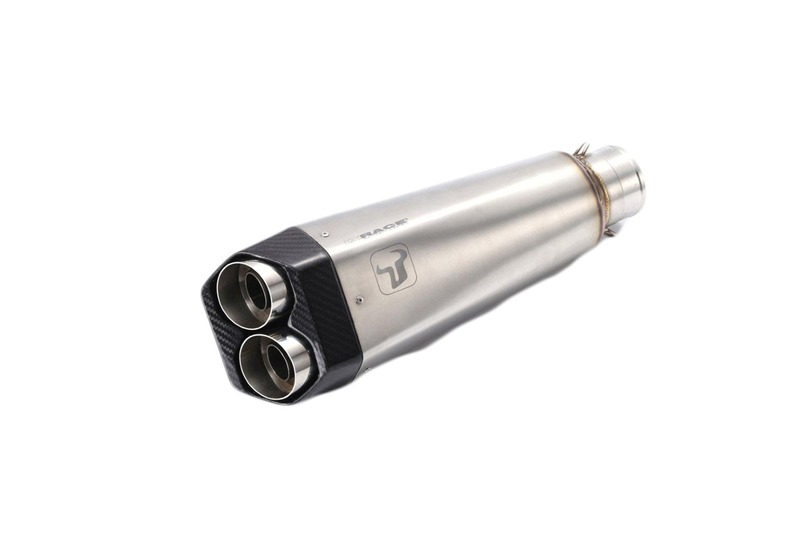 High quality T.I.G Weldings and Stainless Steel Rivets. 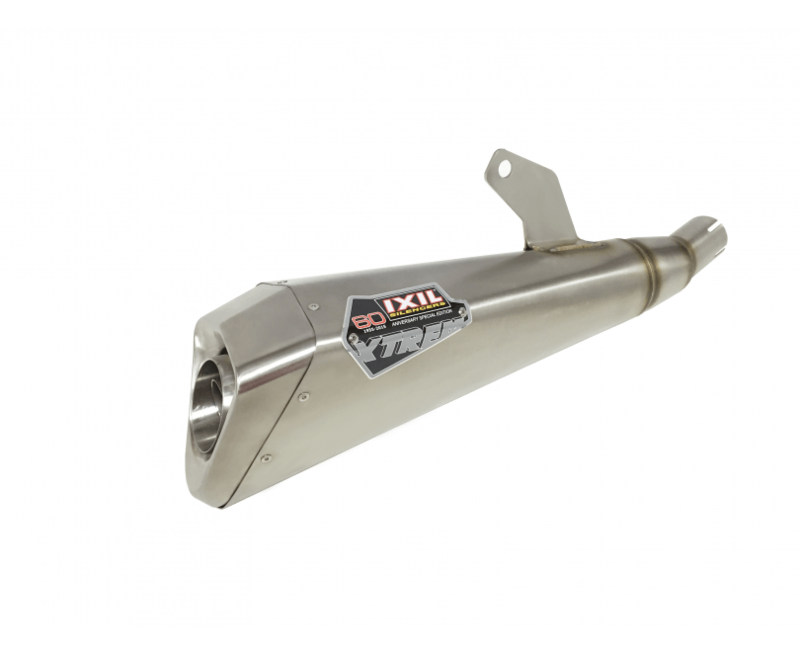 IRONHEAD is the premium division of IXIL specialised in exhaust systems for Custom and Classic motorcycles. 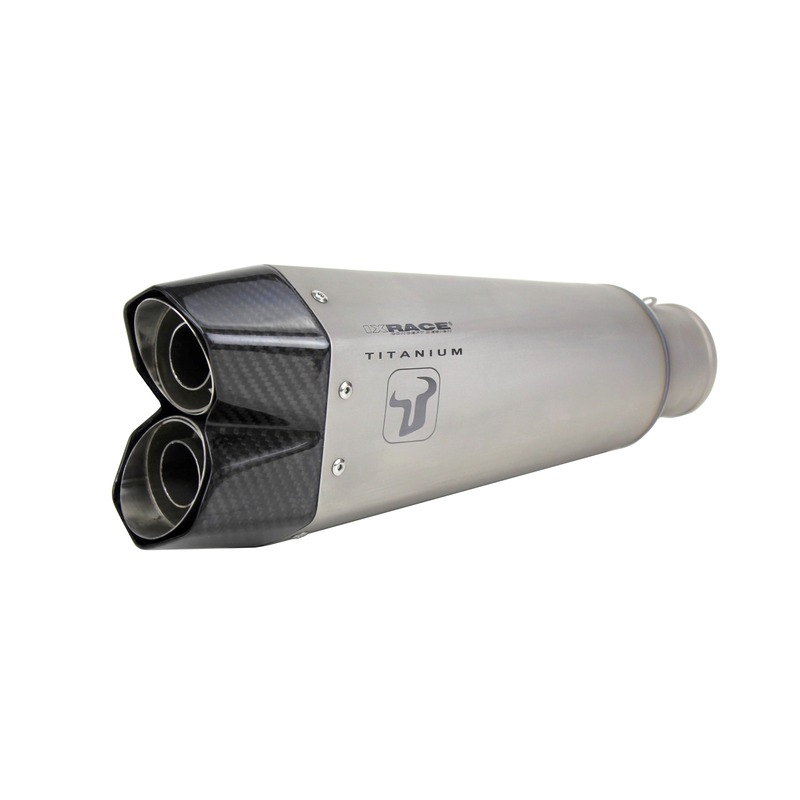 Termignoni T800 UpMap. 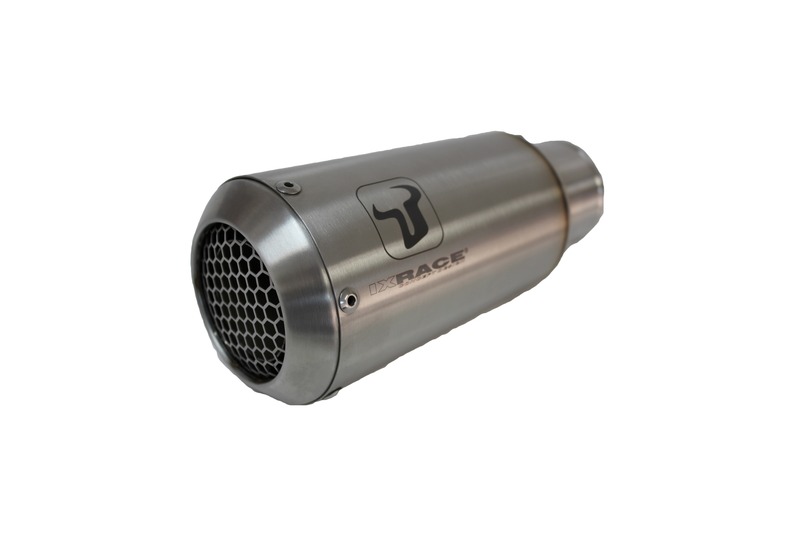 UpMap is a bluetooth device which connects to your bikes ECU via a cable. 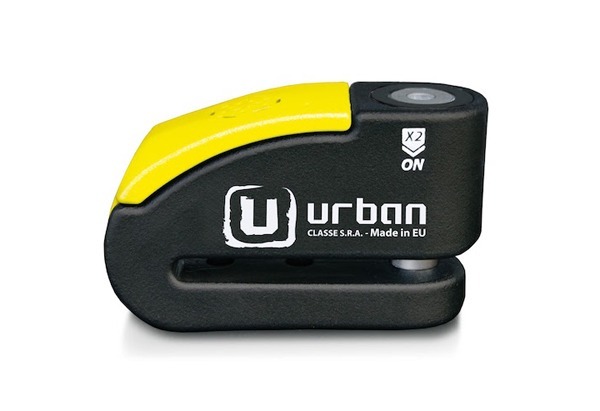 Urban Motorcycle Security. 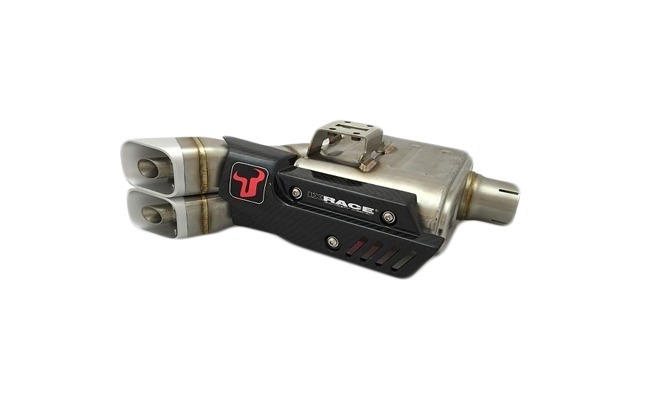 Providing the best disc locks, alarms, chain locks and floor anchors money can buy. 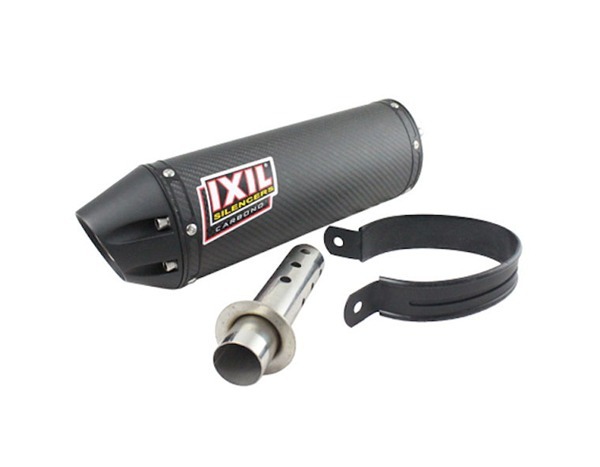 Baffles, Mounting straps, Gaskets and Fitting Kits.